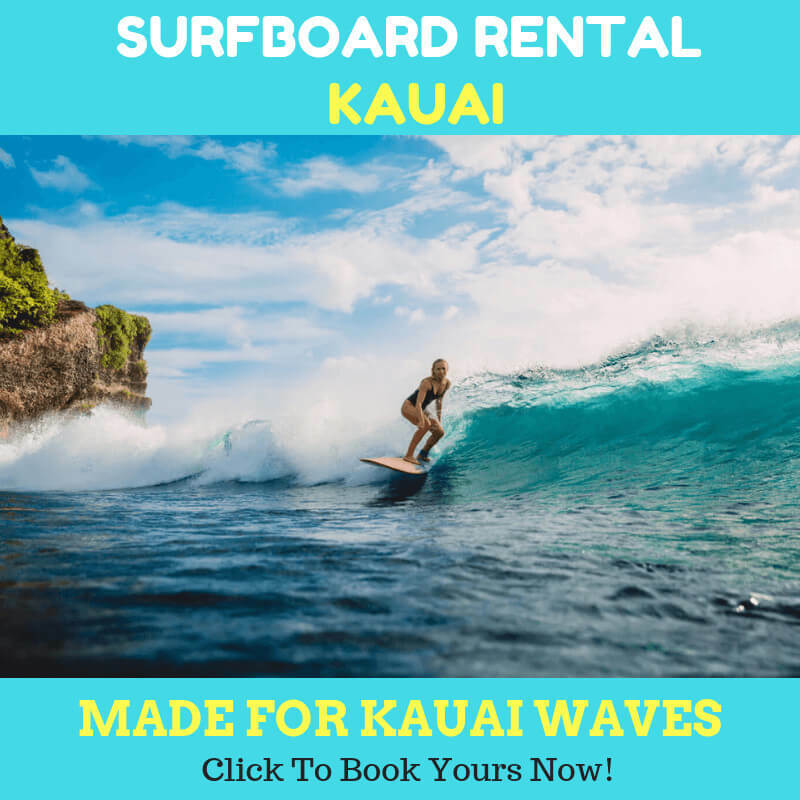 Hanalei Bay Paddle Board Rentals – Is It Safe this Season? If you are going to Hanalei bay and want to try paddling there, you may wonder about purchasing new SUP board for you. The thing is that quality SUP costs thousands dollars. Not to mention that if you live overseas, that will be a problem to bring your solid SUP on a flight. Or you can do it the easy way. You can easily have hanalei bay paddle board rentals and then paddle out soon after arriving the location. No thousands bucks to spend, no problems at all. The waters in Kauai, Hanalei Bay can be a bit tricky. Most people recommend visiting the area in the summer time. But now is colder than before. So it is very important to gather all the necessary information first before going out. You will need to know the forecast, including surf, tides, and weather. These pieces of information need to be accurate and you can’t overlook the risks in colder months. A beautiful day on your vacation can turn to disaster if you neglect them. Statistically speaking, many lifeguards and coast guards have helped hundreds of visitors a year because they didn’t have accurate information on the Hanalei Bay conditions. 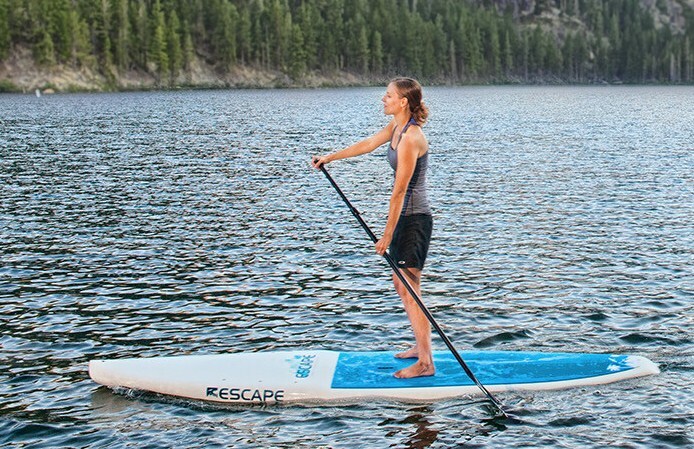 In some cases, there are even folks who don’t know how to paddle. 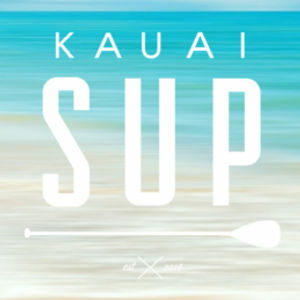 In this case, you could take SUP lesson prior to beat the water in Kauai. Both beginners and advanced paddlers are amazed by what Hanalei Bay offers. You will usually start your journey with such beautiful river so that you will have a chance to get on board with confidence. If conditions are good, you will explore many spots in Hanalei Bay. Just make sure you have your instructor as the companion. The cold season is approaching. It is important to stay safe while enjoying the Kauai. If you tag along with your family members for the upcoming journey, you can think of fun and safe Kauai vacation. Before hitting the beach, you will need to check few aspects. If you are planning to do surfing SUP or just explore the ocean, make sure you read the forecast. The huge waves can come in the cold season. 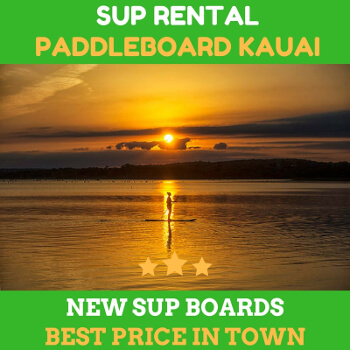 It is also important to check your hanalei bay paddle board rentals whether they are providing the right boards or not. Ask for help if you have no idea to choose the board. You will need to locate the rip currents and prepare the troubleshoots if you meet them. Kauai river is known to be the friendliest and the most navigable water in Hawaii. But some locations are not stable. Your guides know better. Not to mention that lifeguards and locals can give you the best tips, hints, and advice that you can take for safe and fun trip.